We are extremely happy to announce that the 5th Open Cloud Day is going to take place at ZHAW, Winterthur, on the 16th of June this year. 4th Open Cloud Day : ready and waiting! The 4th Open Cloud Day is ready and waiting for your participation. 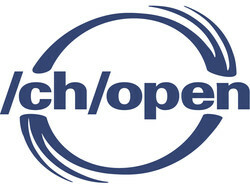 This event, which we co-organise with Swiss Open Systems User Group (/ch/open) is running for the 4th time having it’s first outing in 2012. 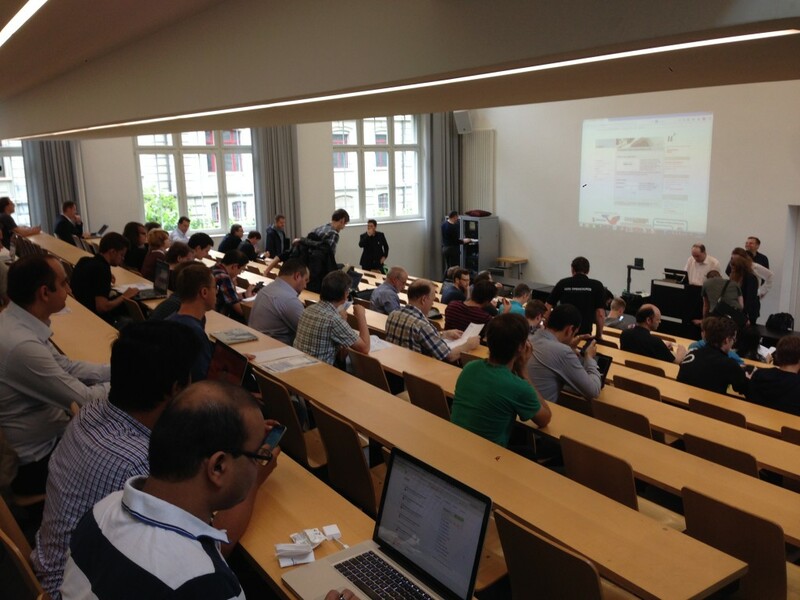 Scheduled on the 16th of June 2015 at the University of Bern (event location plan), the event runs for the entire day with a main track and 2 parallel talk and workshop tracks. The schedule can be seen here. During this event, ICCLab will be presenting demos of the different open-source prototypes we are developing in the lab under our various research initiatives. We present more talks, workshops and demos this year, showcasing an industrial as well as academic relevance in the topics of Cloud Computing, Open Source, Cloud operational experiences, new technologies and applications, so on and so forth. The detailed information about the talks and workshops can be seen here. For those who are not early birds, there is still time to join; please register here. We look forward to seeing you there and hope for a very successful event!